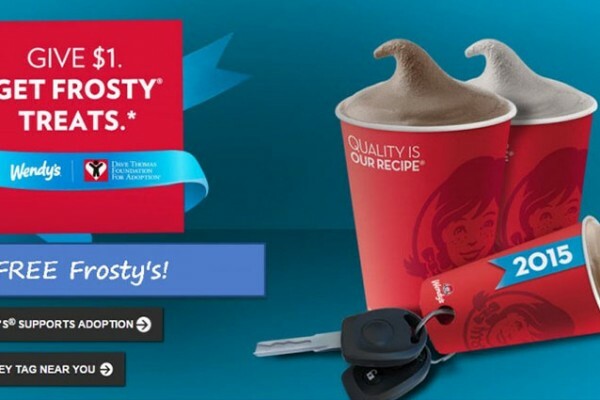 Wendy’s is offering their $1 Frosty key tag again this year. You can purchase the key tag for just $1 at any Wendy’s restaurant, and with every purchase you made at Wendy’s during 2015, you will get a free Jr. Frosty. The purchase price of the key tag goes to the Dave Thomas Foundation, which is a charity that provides adoption services to help find families for foster children. 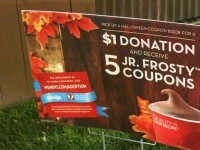 Not only is it a great cause to participate in, but this is possibly one of the greatest fast food deals of the year. 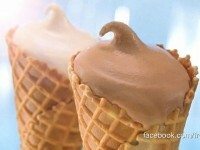 A Jr. Frosty is about 75 cents normally, and is just slightly smaller than a value Frosty. 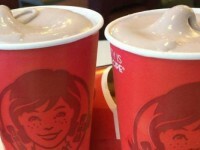 You will get a free Frosty on each and every visit, no matter what you order. Last year I received at least 20 free Frosties. The $1 donation is definitely a great investment in deliciousness. 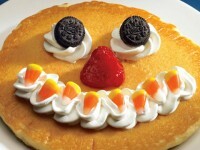 Get news and reviews about Fast Food items delivered to your inbox. Jeff is the managing editor at FastFoodWatch.com. He is a deal junkie, and looks hard to find the best fast food deals available.